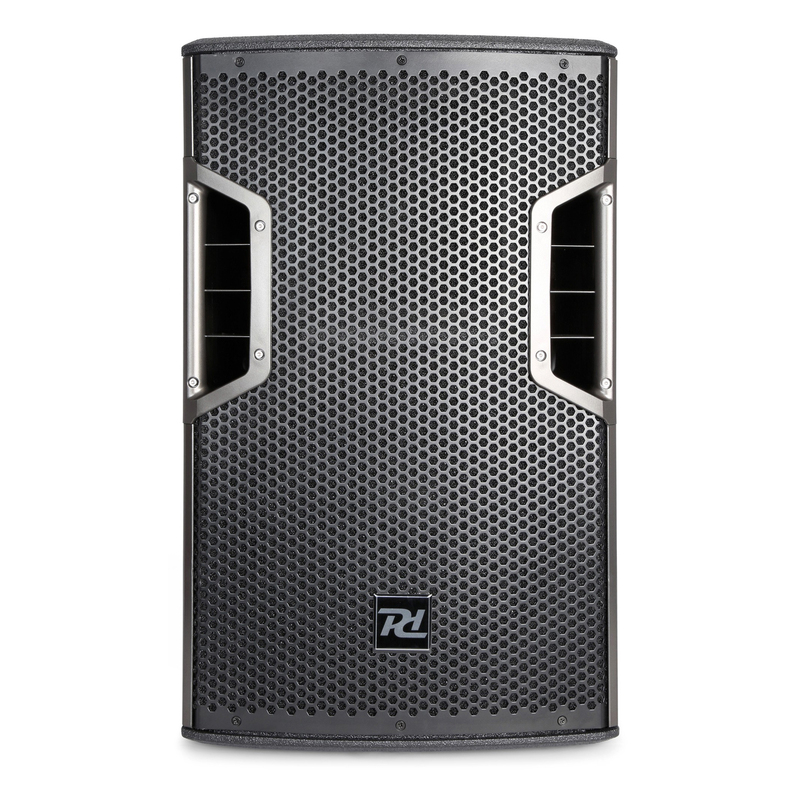 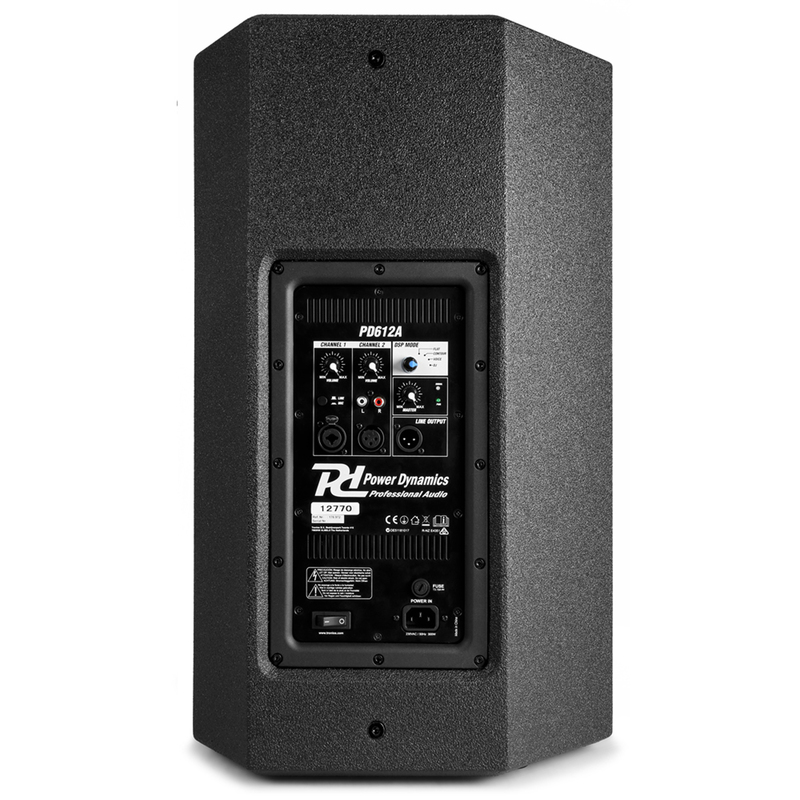 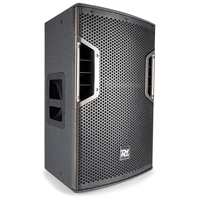 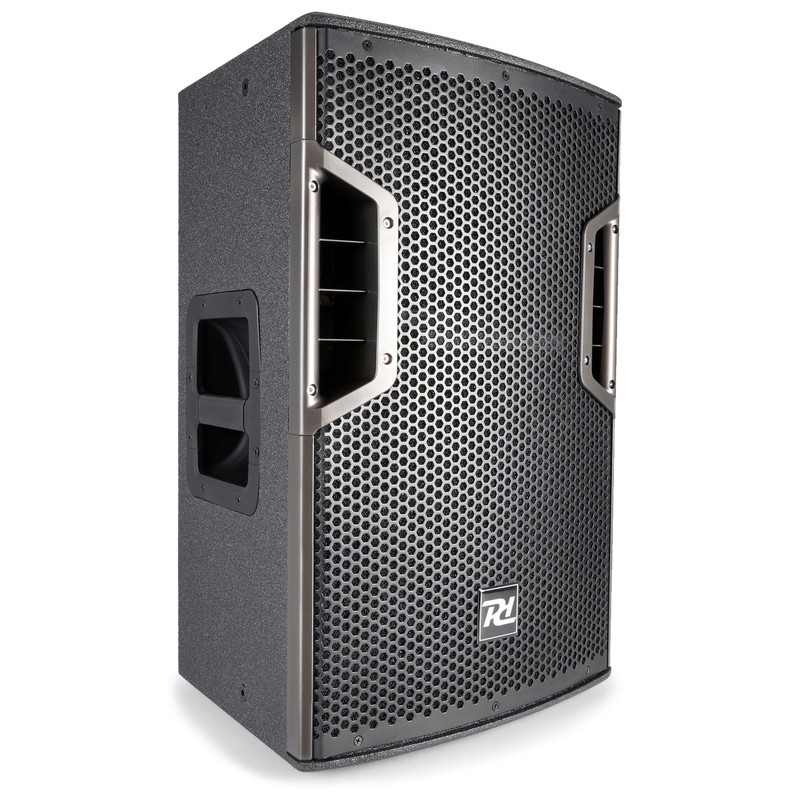 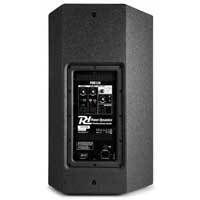 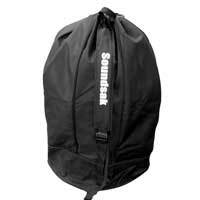 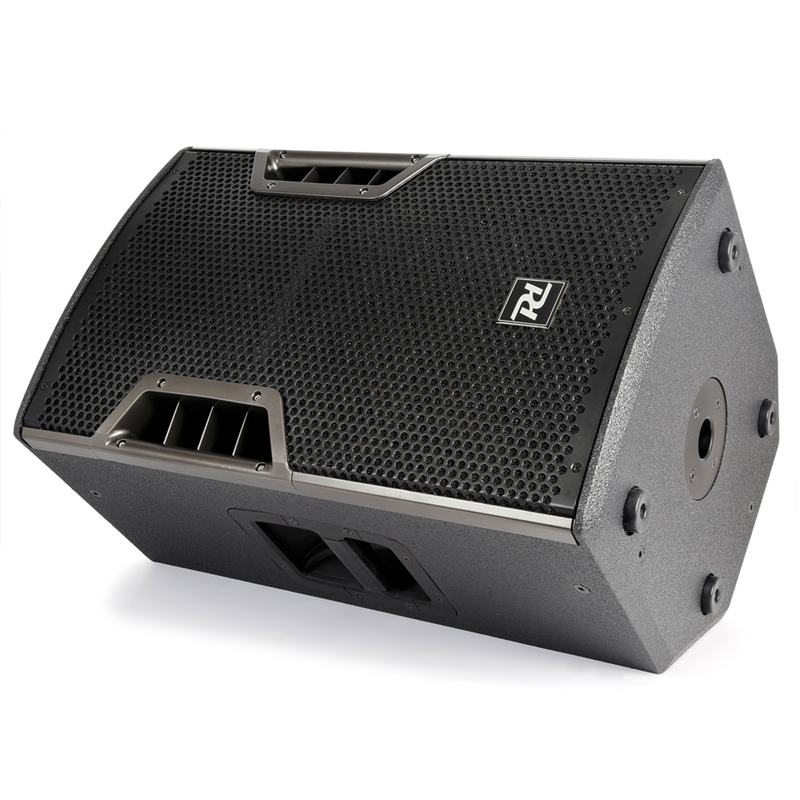 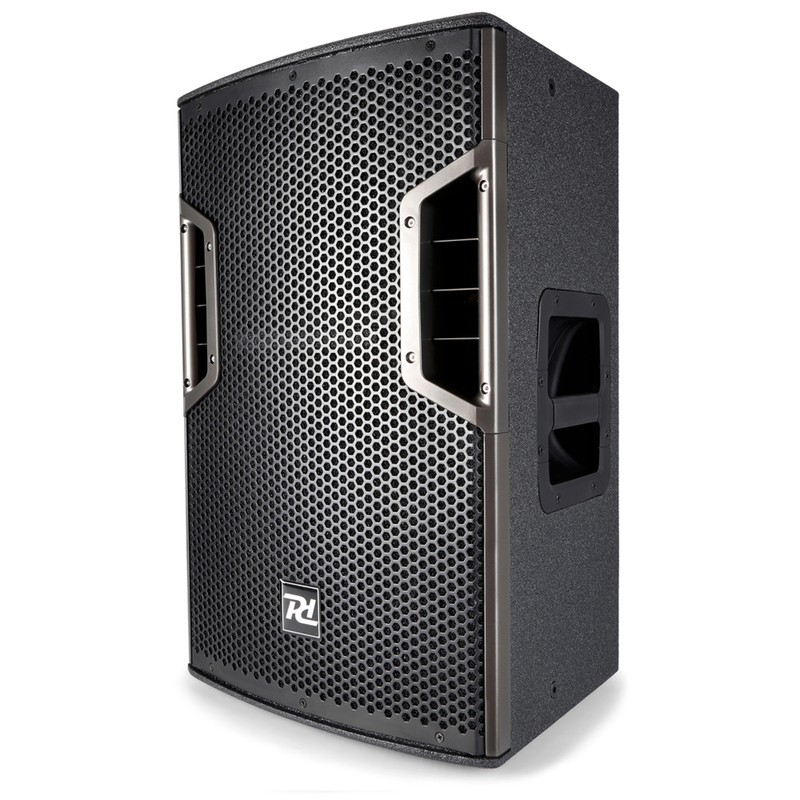 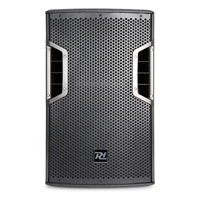 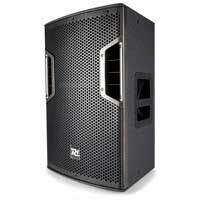 This active 12" PA speaker has a music power of 400W, generating an acoustic pressure level of 124dB. 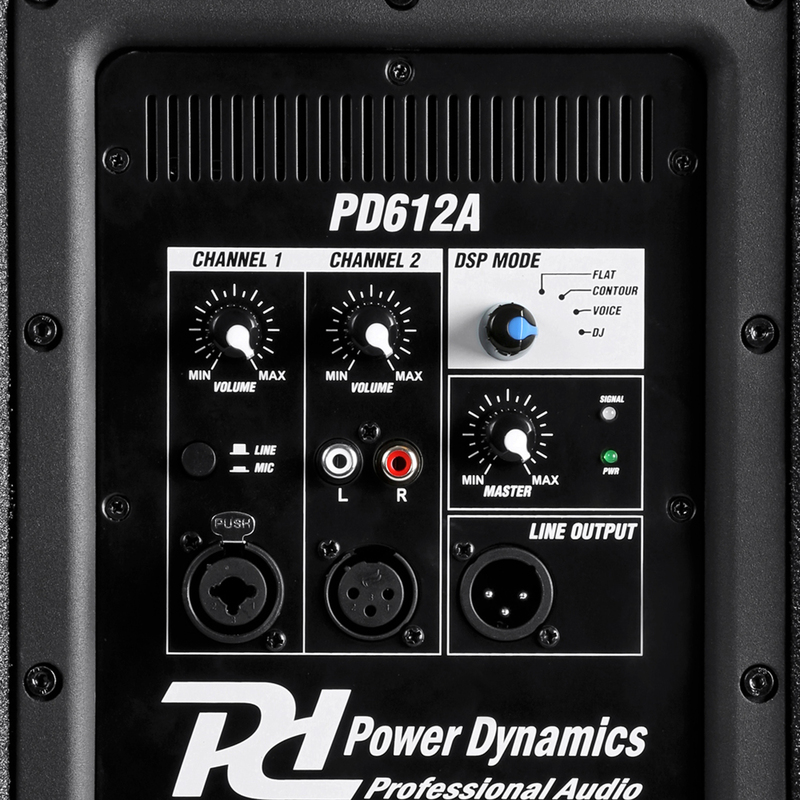 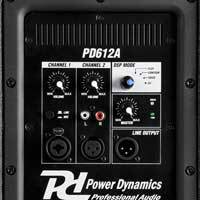 The PD612A features a selectable 4 preset modes for Flat, DJ, Contour and Voice sound settings. The built-in limiter provides security against clipping and distortion of your music.